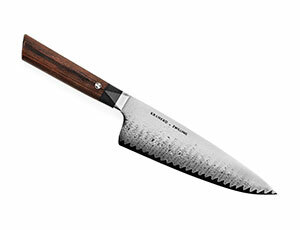 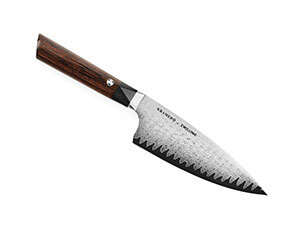 The Kramer by Zwilling Meiji Chef's Knife is best used for chopping, dicing and slicing fruits, vegetables and meat. 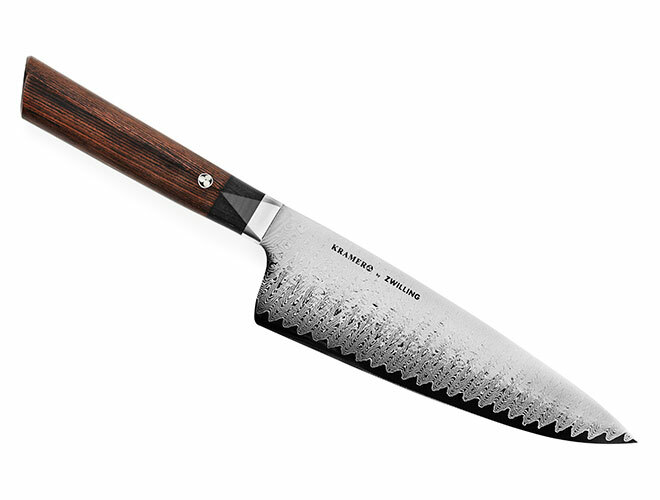 Forged from remarkable expertise, the Kramer by Zwilling Meiji series is a collaboration between Zwilling J.A. 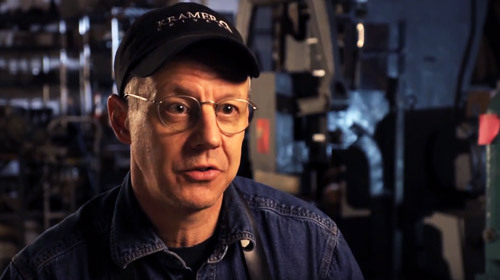 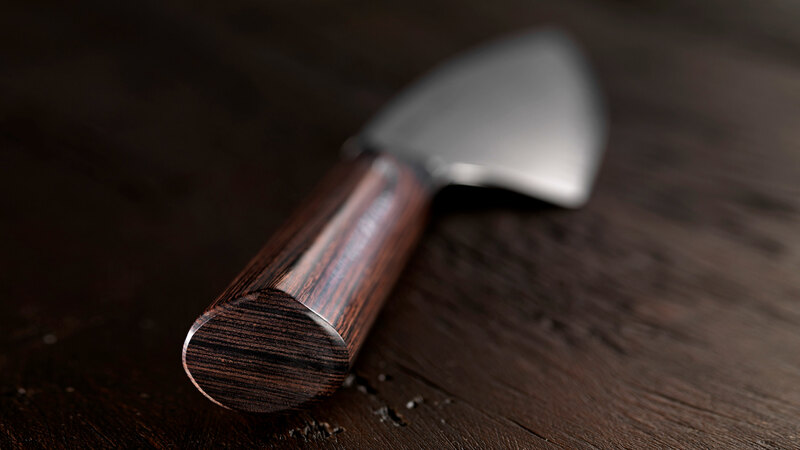 Henckels and Bob Kramer, the first Master Bladesmith to specialize in kitchen cutlery. 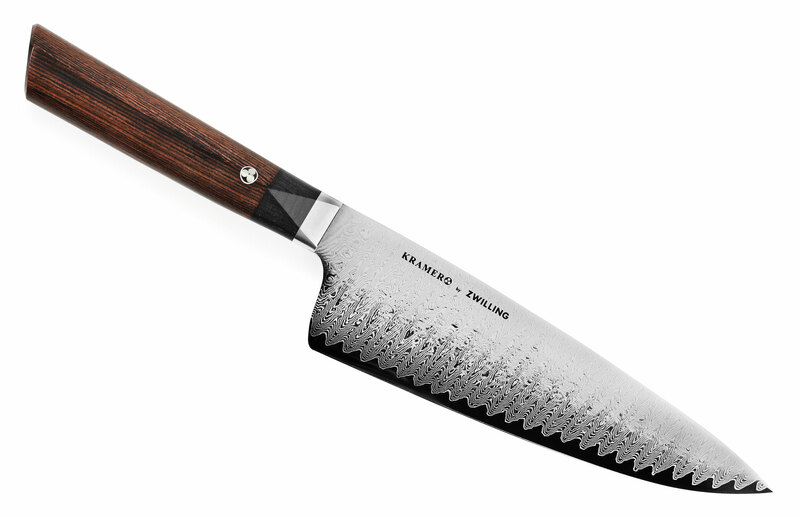 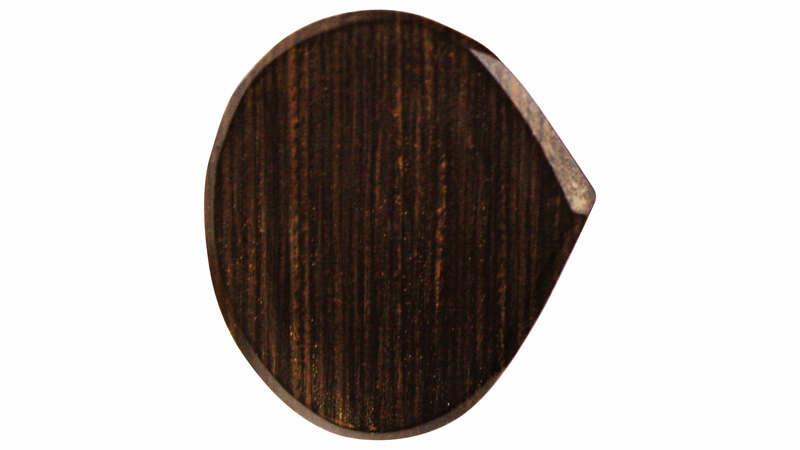 The potent core of FC61 fine carbide stainless steel is protected by 100 layers of nickel and stainless steel. 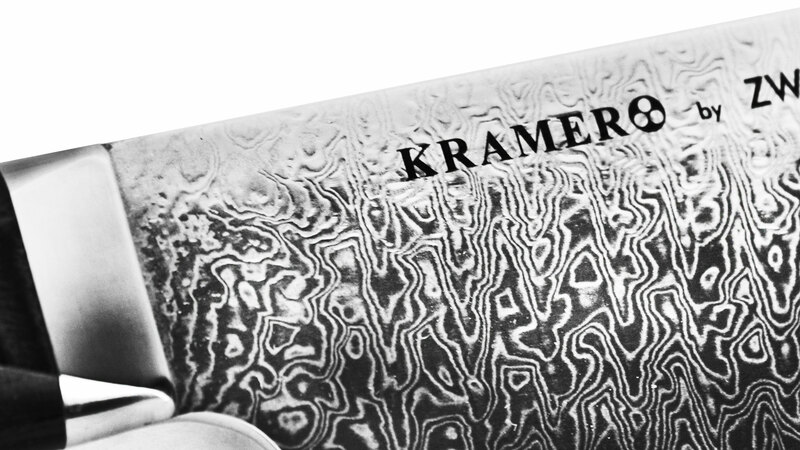 Beneath its distinctive exterior, Kramer's distinctive etched ladder Damascus pattern provides added durability. 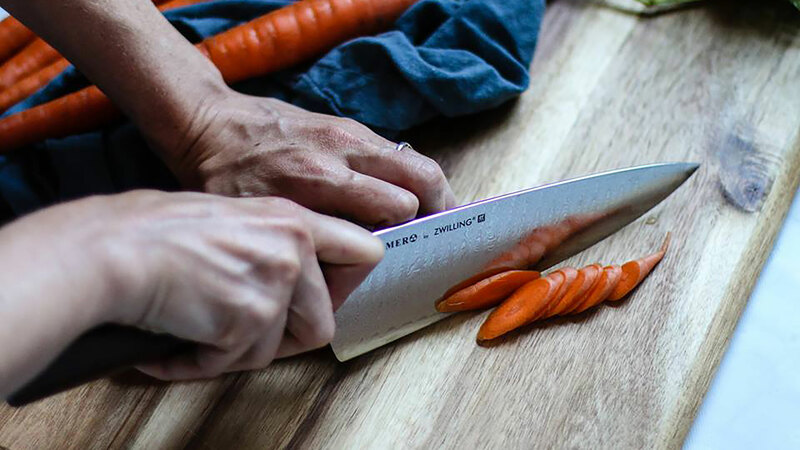 Thanks to an innovative, ice-hardened process, the Friodurx2 blade offers remarkable durability, sharpness, and cutting performance. 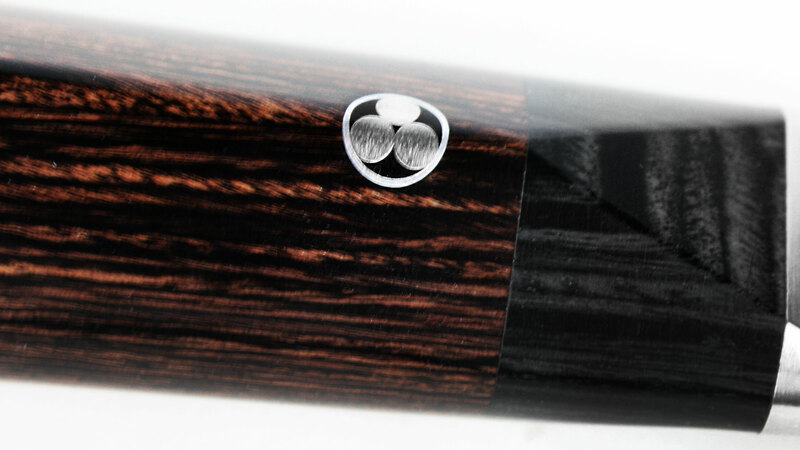 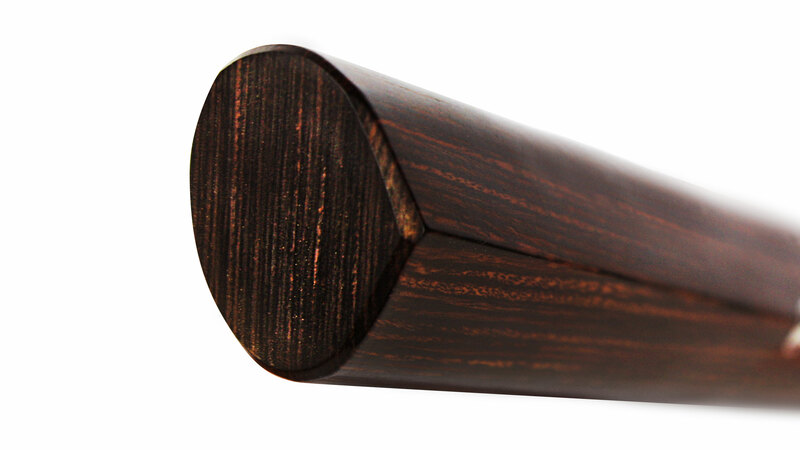 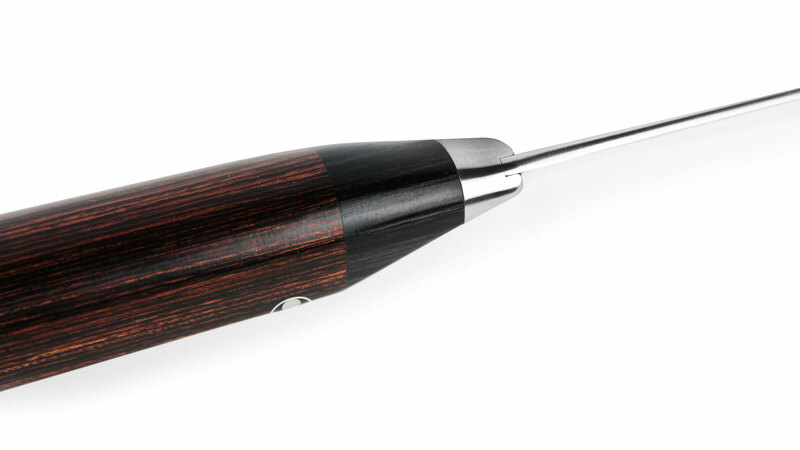 The ergonomic charcoal Pakkawood handle features a complex curvature that mirrors the palm, ensuring a secure and supremely comfortable grip. 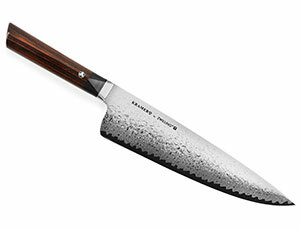 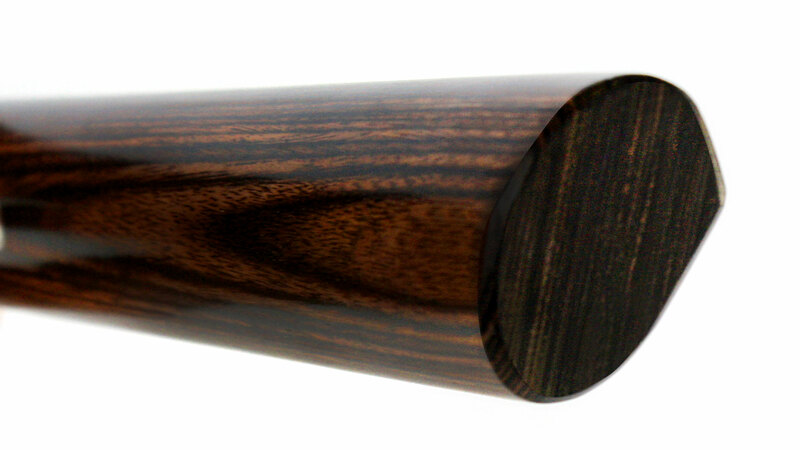 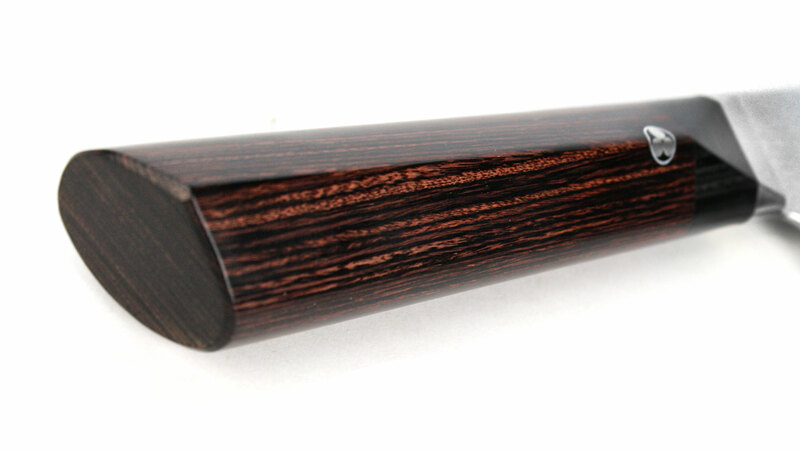 Exquisite to hold and behold, the handle features a decorative center pin handcrafted in Kramer's Washington workshop. 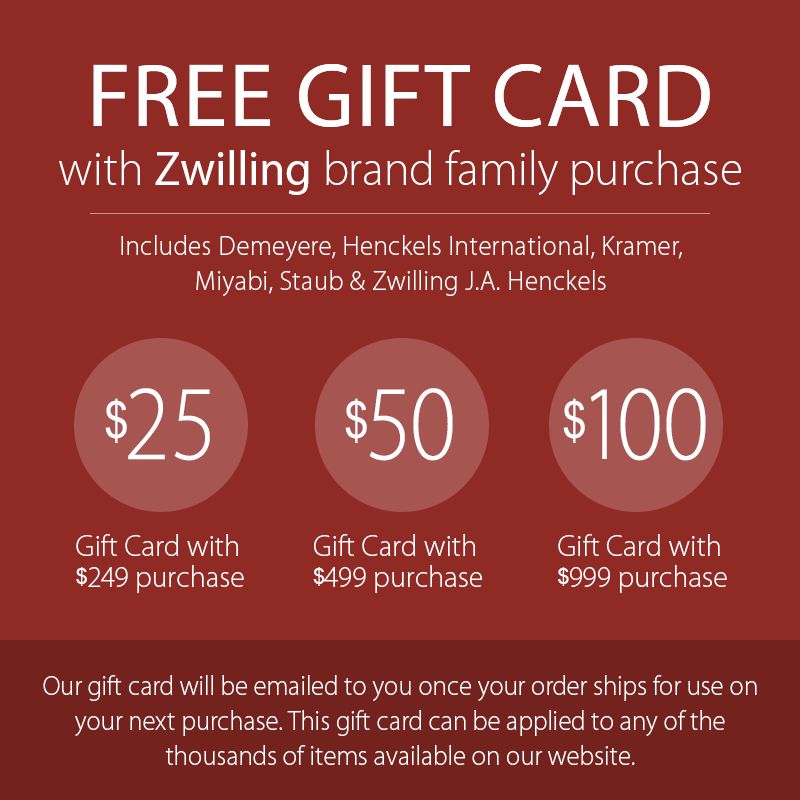 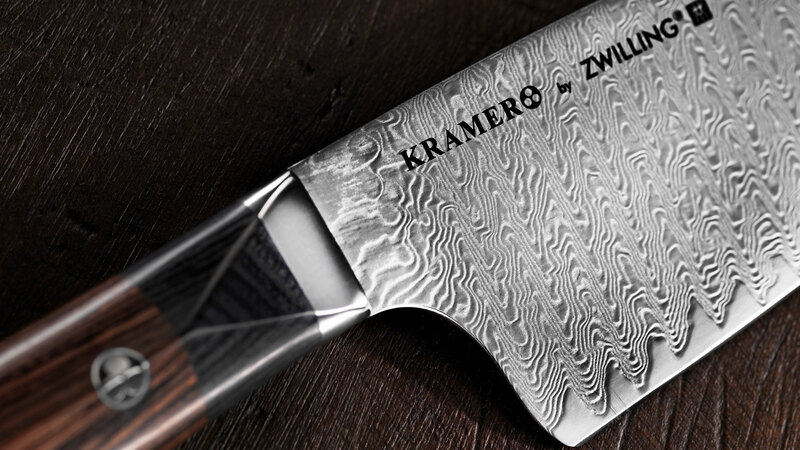 Kramer by Zwilling Meiji knives boast 287 years of Zwilling engineering prowess, Kramer's 19 years of forging experience, and 7 centuries of traditional Japanese craftsmanship. 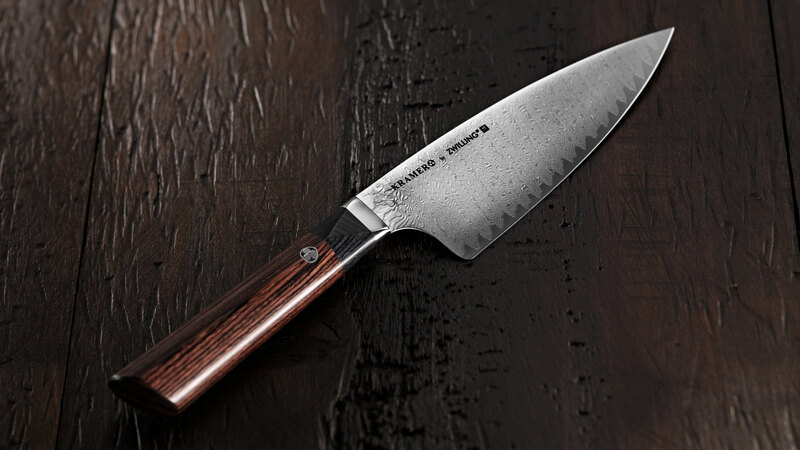 These unparalleled knives are built to last a lifetime.